Nathan D. Cahill, D. Phil. 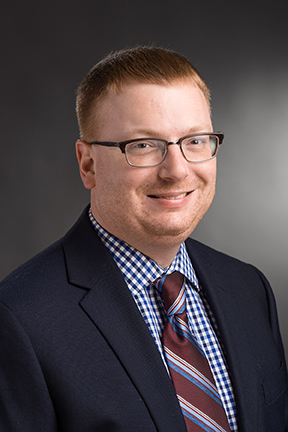 Nathan Cahill is the Associate Dean for Industrial Partnerships in the College of Science at RIT, where he is also an Associate Professor in the School of Mathematical Sciences. In addition, he is a graduate faculty member in RIT's Center for Imaging Science, and he is on the extended faculty of RIT's Ph.D. Program in Computing and Information Sciences. Nathan's areas of research include computer vision, machine learning, and medical image analysis.